Thinking of moving to Madison, Wisconsin? We're happy to help! Request a printed relocation packet by filling out the form below. 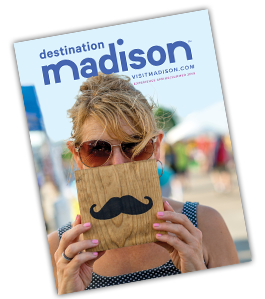 For additional requests or questions, please email info@visitmadison.com.